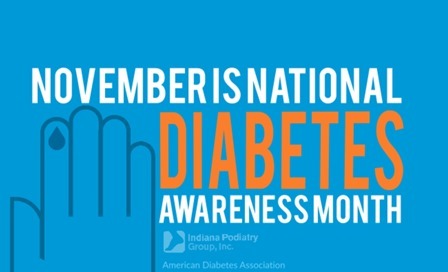 Diabetes affects the entire body, especially the feet. Diabetes affects the entire body, especially the feet. Patients with diabetes can notice numbness, painful burning, and tingling in their feet. These symptoms are called diabetic neuropathy. How do you treat this? The best way to reduce these symptoms is blood sugar control. Sometimes the nerve damage can be permanent. This being said, it is so important to control your diabetes at an early state. Podiatrists are an integral part in a diabetics’ healthcare and I recommend all diabetic patients be evaluated by a foot specialist. Diabetic patients are at a higher risk for foot infections since their sensation is diminished and can easily step on something without actually feeling it. This is why we recommend no barefoot walking with our diabetic patients. For more information please schedule an appointment with your IPG podiatrist.